Civilization is one of my all time favourite games and it has landed on Facebook. It is free to play but you can buy “Civ Bucks” to get gems to enhance your throne room and city etc. The thing that worries me about Facebook games / apps is the privacy angle. The game wants access to email etc. I am sure that with the power of Facebook, the game’s legendary status and appeal coupled with the rise of social gaming this is going to be a big success. 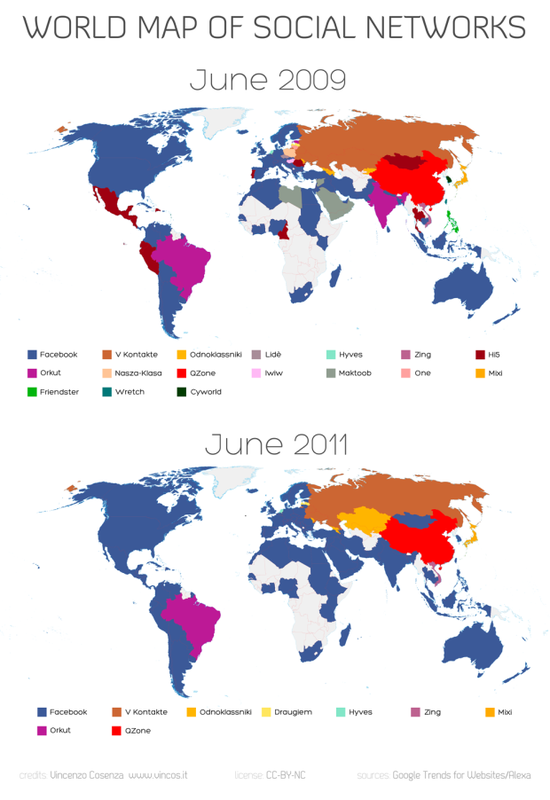 This really reminds me of the old board game RISK, with Facebook clearly winning although some places holding out namely Russia and China.